The elegant Alligator leather watch band made from Louisiana alligator leather meets the highest standards for exclusivity and bears the official species protection flag of the Internationaler Reptilleder Verband. 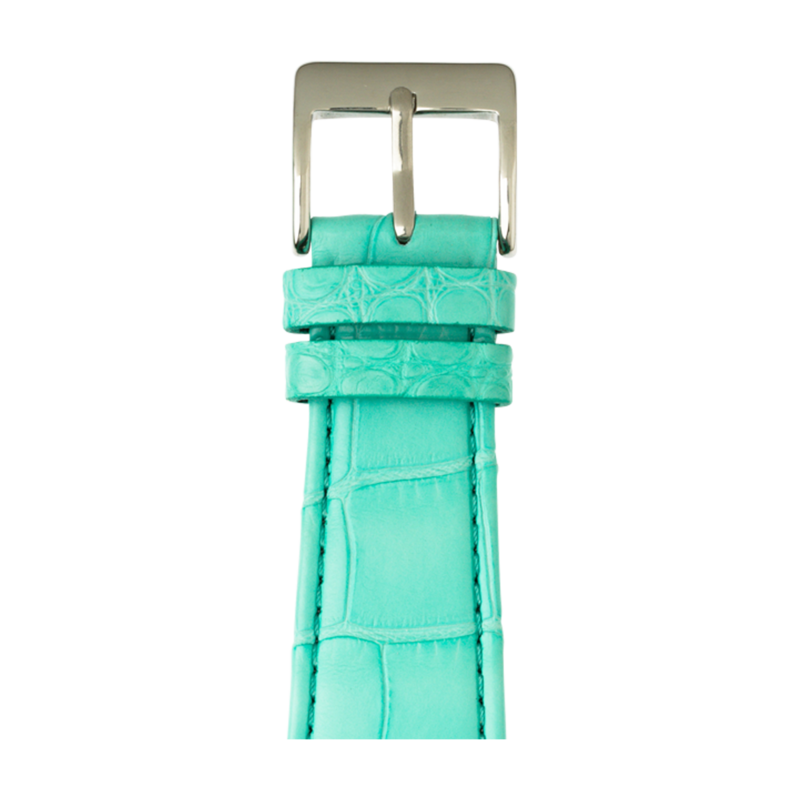 The velvety lining leather is padded for perfect comfort and moisture repellent. 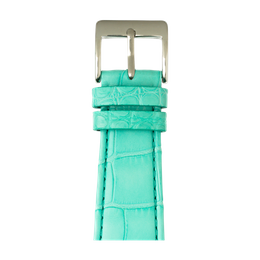 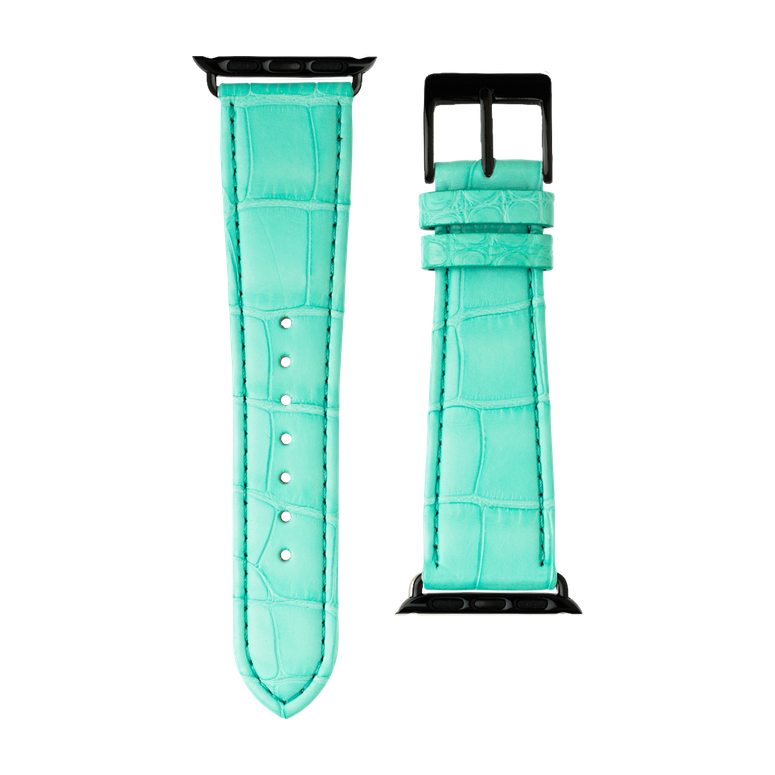 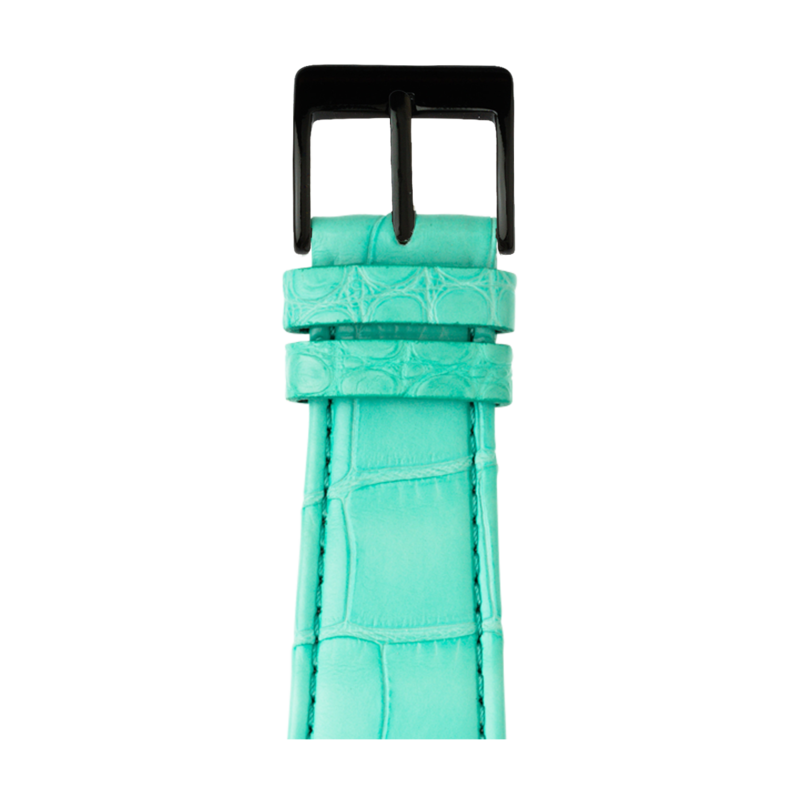 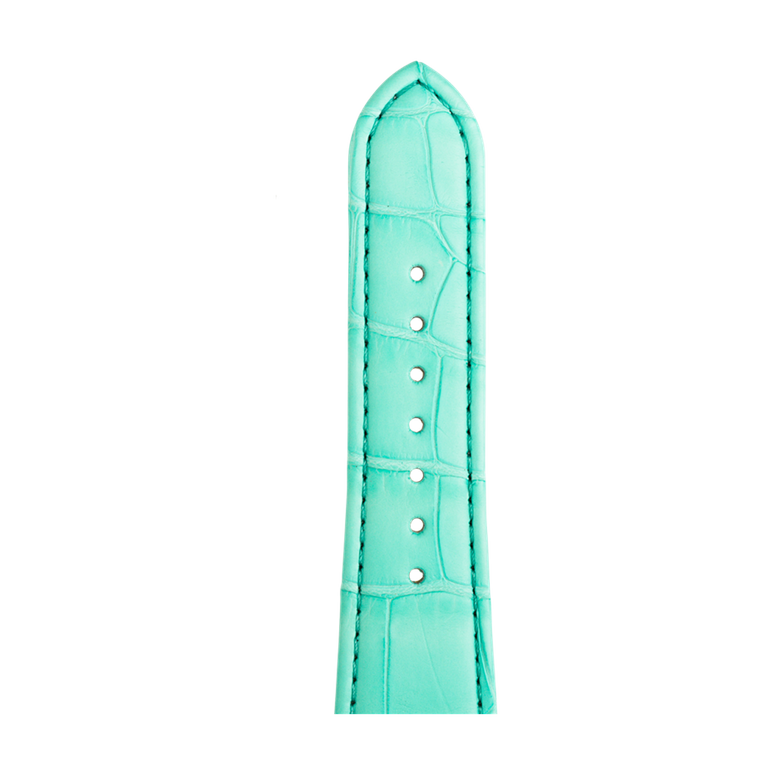 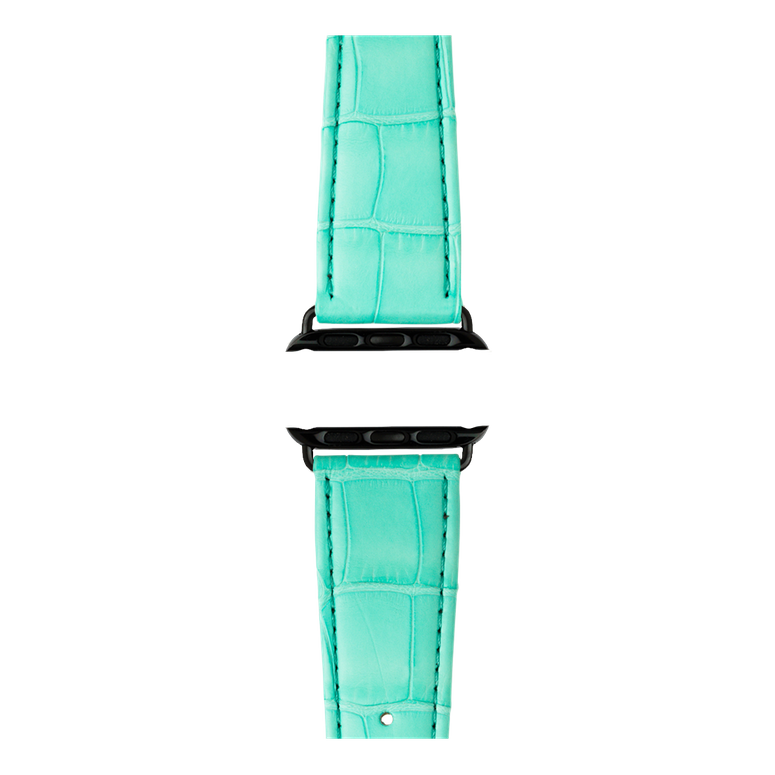 Whether in classic black or trendy turquoise – all five colors of the Alligator leather watch band are an eye-catcher. Of course, the Alligator leather band complies with the European REACH directive. 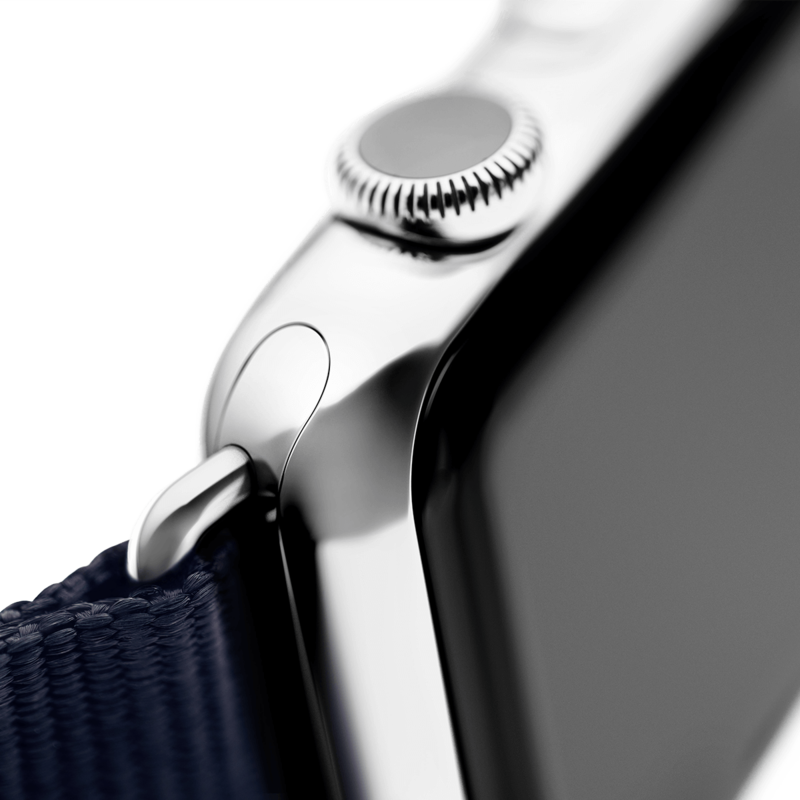 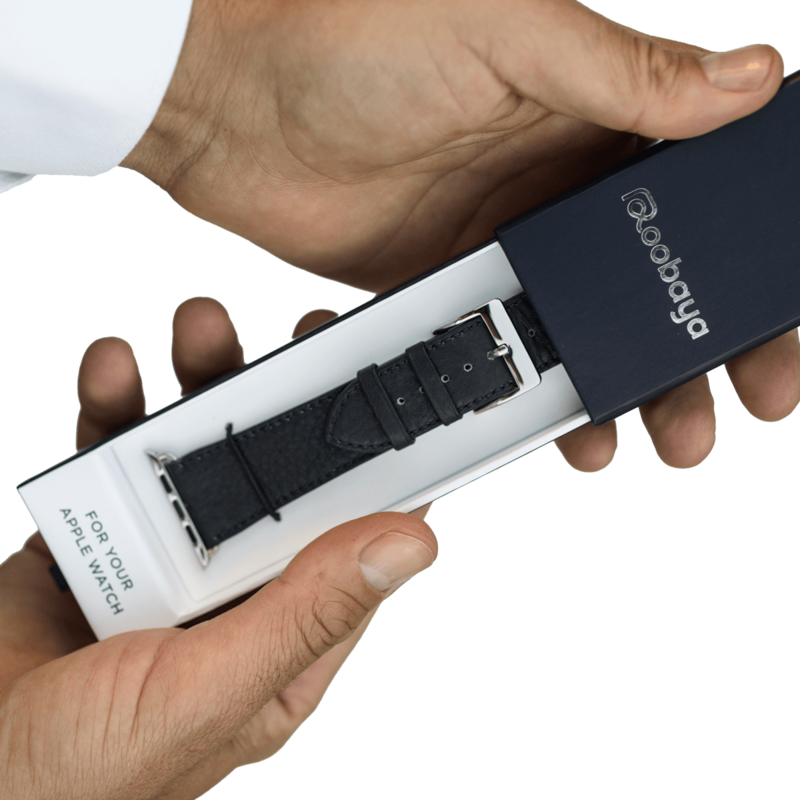 Fully assembled: Your Alligator leather watch band comes with the adapters already installed – so your Apple Watch is always secure on your wrist.